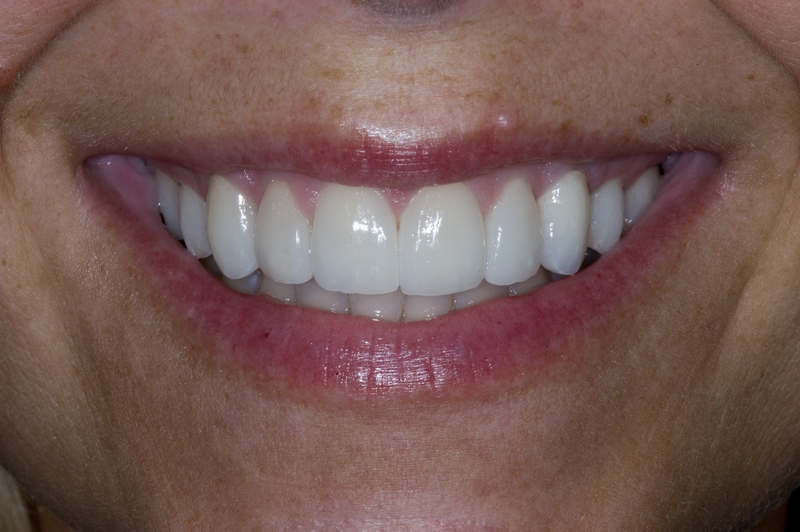 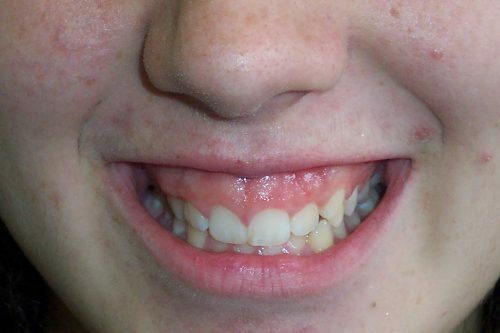 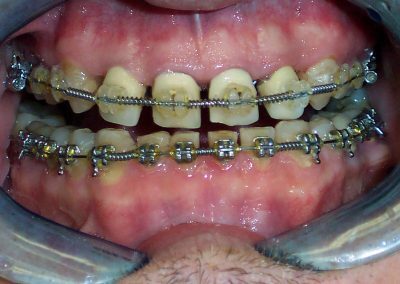 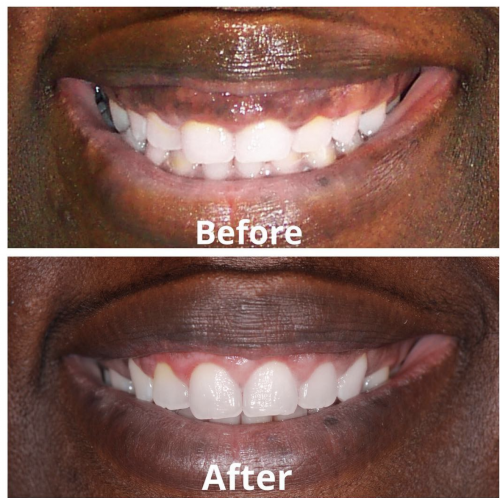 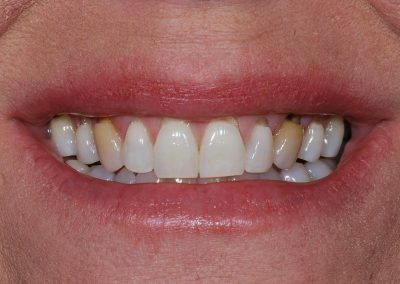 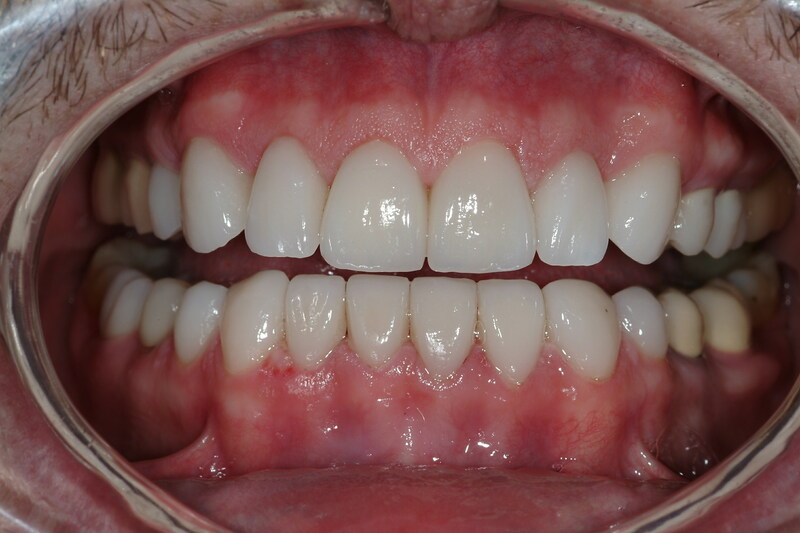 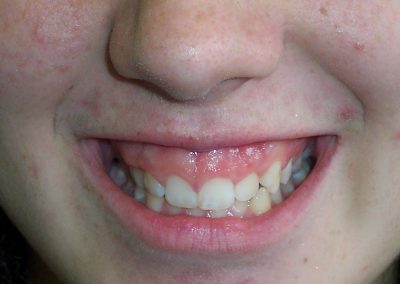 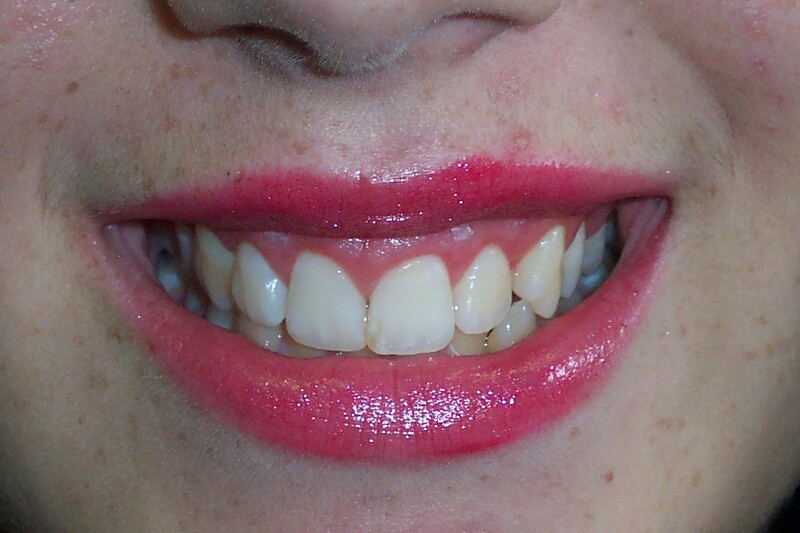 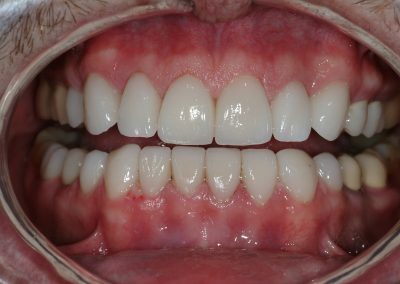 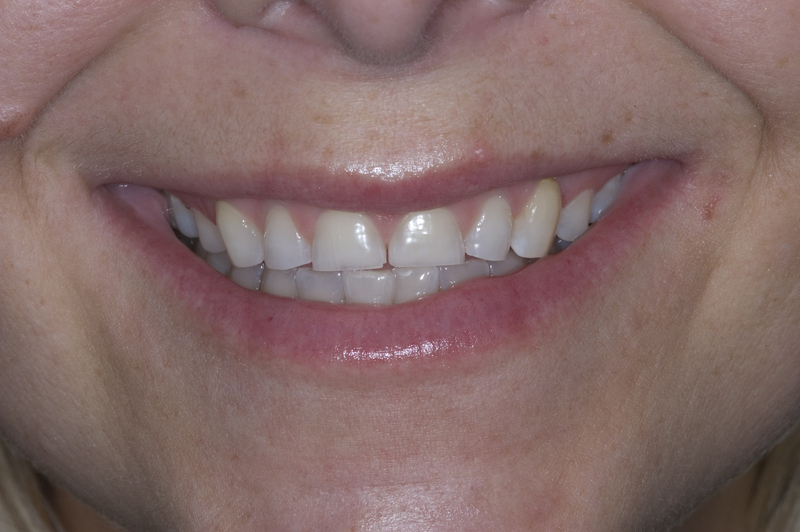 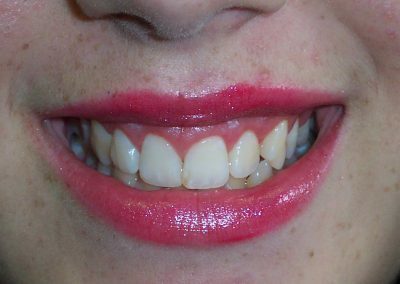 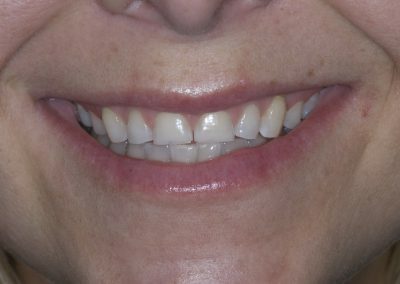 Many patients are unhappy with their “gummy smile” because they show too much gum tissue when they smile. 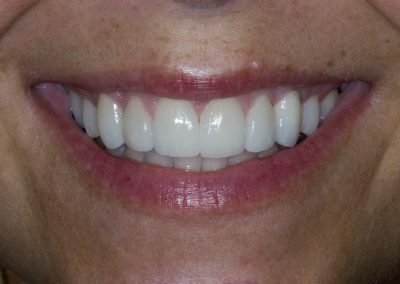 With our gum contouring procedures, we help our patients show more of their pretty white teeth and their beautiful natural smile. 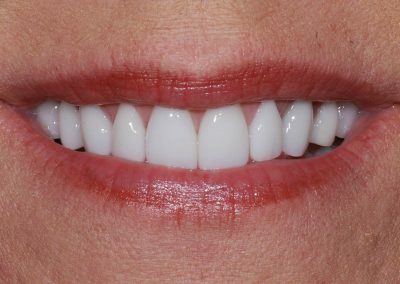 For people interested in veneers or other dental work we also work with cosmetic dentists to help you achieve the smile transformation you desire. 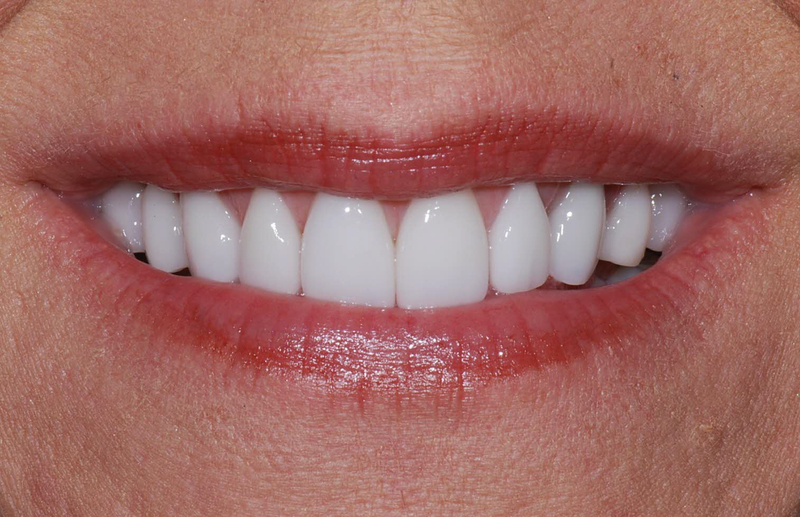 To find out if you’re a candidate for gum contouring procedures, contact our office today.